If you're a Netflix subscriber or can get to a video store, check out the recently released documentary, Lagerfeld Confidential, directed by Rodolphe Marconi. This is the first time that the public has gotten a real glimpse into the man behind the shades and one of the most luxurious brands in the world. Marconi traveled with KL for three years, resulting in over 300 hours of video. The documentary debuted at the 2007 Berlin Film Festival. Check it out. It's a worthwhile watch. Ms. Gwyneth continues to make waves in the press with her recent visit with Oprah, sharing her post partum depression after her second child and the role that exercise has in her life. There's something to be said for a healthy attitude toward eating and exercising. Certainly she lives a charmed life, but it is true that if you want it you have to work for it no matter who you are. Gwyneth also released news of her new website Goop which will be her platform to share the beautiful things in her life with others ranging from recipes, stories, to good ideas. You can sign up for her debut newsletter. Like everything else that you can buy, makeup is starting to become "tech-y" with Givenchy and Lancome leading the pack. 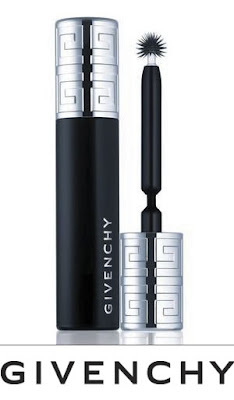 Givenchy just launched a new mascara producted called Phenomn'Eyes Mascara ($27). It's special because the wand is spherical so that each lash can be separated and shaped on its own. 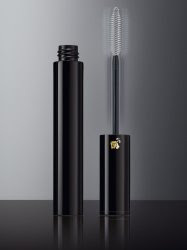 Lancome is not far beyond with its new Oscillation Mascara ($34)that has a vibrating wand, with 7,000 vibrations built in per minute. Not sure how that will feel against one's eye lashes which are pretty delicate but definitely worth a try! I just bought a pair of red ballet flats from Sue London from the Nolita vintage shop, Eleven. 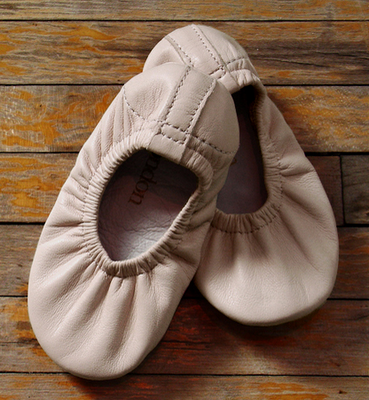 Made of buttery soft leather, these London slippers come folded with a nice little shoe bag. You really feel like you've haven't left the comfort of your living room when you wear these out. 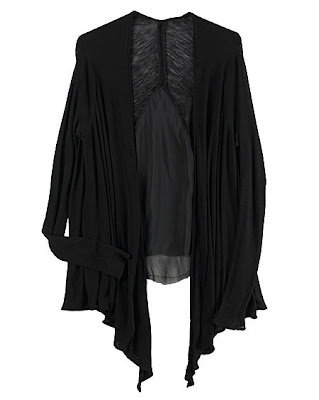 Sue London does not have wide distribution but you can purchase online through the site. $134 USD. She even makes these slippers for pint sizes! Earlier this year, Tod's announced that Gwyneth Paltrow was its new face, replacing Sienna Miller (probably a pretty good move given Ms. Miller's recent shenanigans). 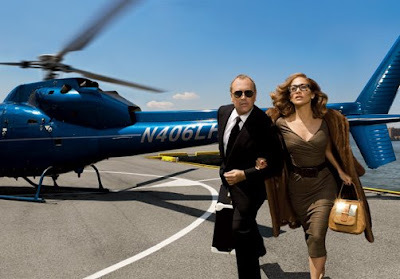 The ad campaign was shot on Tod's chief, Diego Della Valle's, own yacht by Mario Testino. What will follow the print campaign will be a short film directed and produced by Dennis Hopper, a longtime friend of Della Valle. Entitled the "Pashmy Movie", the short film chronicles Ms. Paltrow and her Pashmy bag and a young man's quest to return it to the starlet after she accidentally leaves it behind. The fine eye at La Garconne inspires me. 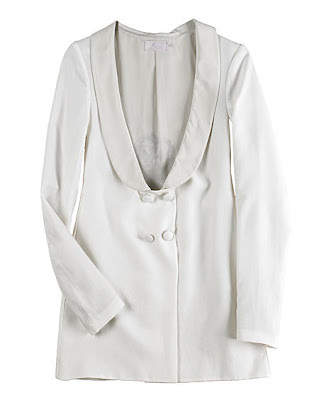 The collection that they assemble each season in their online storefront leaves me wanting more. Read up on the latest profile of a new designer, Rose. Started by two beautiful, refined ladies with names to match, Britt Bardo and Jewels Steger, their debut collection caters to the feminine but assertively confident woman. She looks beautiful. Whether you believe the stories of her being an unreasonable, demanding diva, Jennifer Lopez is a beauty. Her diversity of looks is what continues to surprise me - she can look like a street urchin and the next moment, she's a grand dame. I look forward to seeing this October issue in my mailbox!